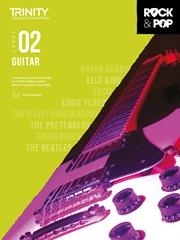 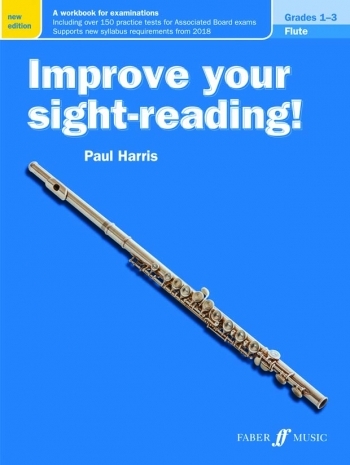 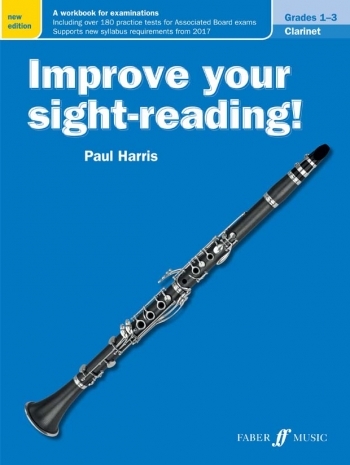 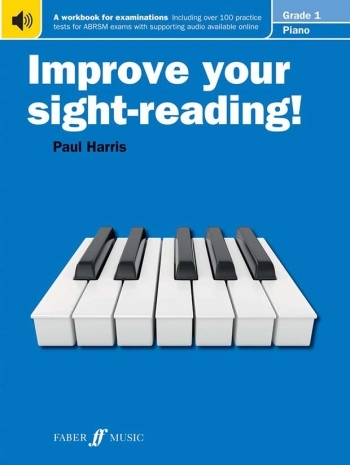 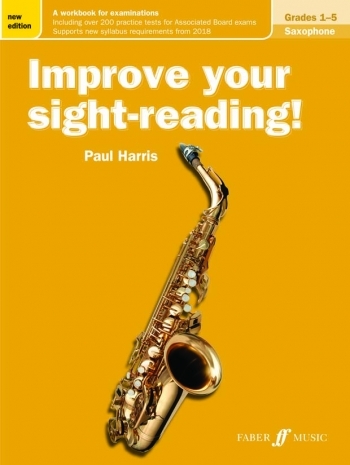 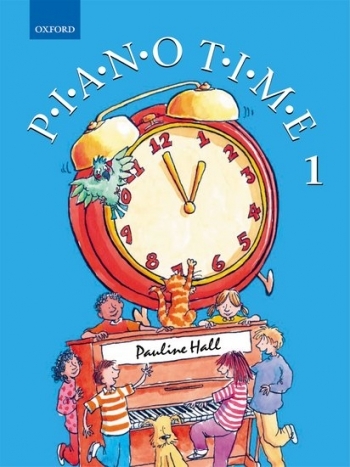 Firmly rooted in Paul Harris’s Simultaneous Learning approach, this new edition of Improve your sight-reading! 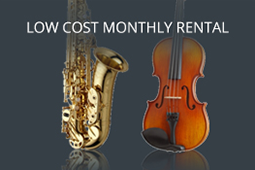 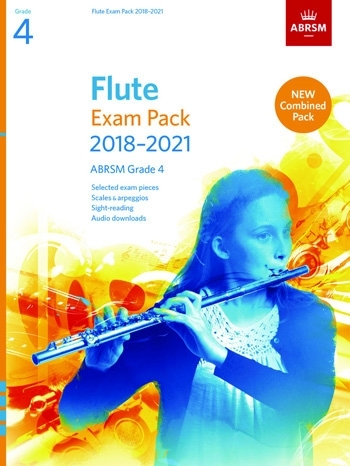 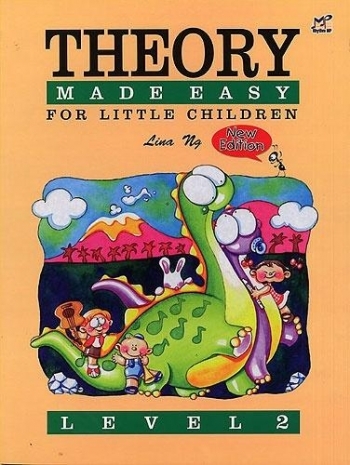 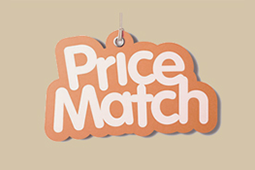 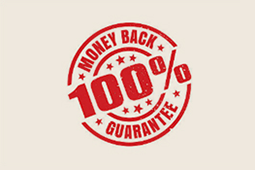 Flute Grades 1-3 is designed to help overcome all the stumbling blocks to successful sight-reading. 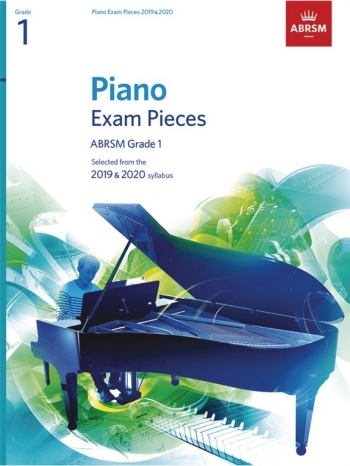 Step by step you will build up a complete picture of each piece, firstly through rhythmic, melodic and technical exercises, then by studying prepared pieces and finally ‘going solo’ with a series of meticulously graded sight-reading pieces.